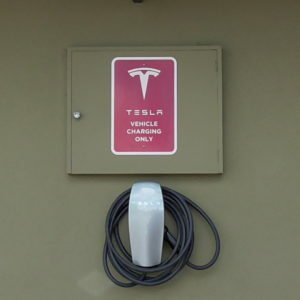 Tesla electric car charging points. 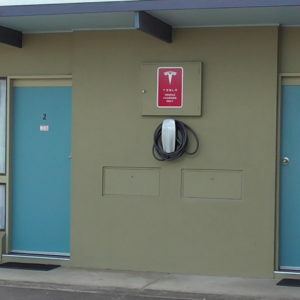 We are very pleased to announce that Tesla has selected the Otway Gate Motel to be one of their preferred motels with guests having access to 2 charging stations. Electric cars will become more and more common and we are thrilled to be able to offer this to our guests.